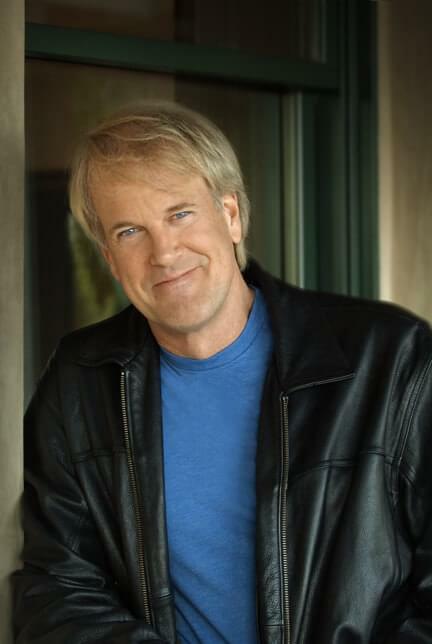 With three gold albums and a career that includes six Emmys, two Grammy nominations, an Associated Press Award for investigative journalism, a Keyboard Magazine Award, several number one radio hits, three hit PBS specials and two tours as an Olympic announcer/composer, it’s obvious that John Tesh has a passion for his work. In a remarkably successful career that now spans more than 30 years, Tesh is known worldwide as a leading and respected figure in the entertainment and broadcasting industries. Music has always been John Tesh’s main passion. In 1996, after 10 years as co-host of Entertainment Tonight, he surprised many by leaving the highly visible (and highly lucrative) position to pursue his career as a fulltime musician and launch his evening radio show, a custom edition of which airs Monday-Friday evenings and Sunday mornings on WEBE108.